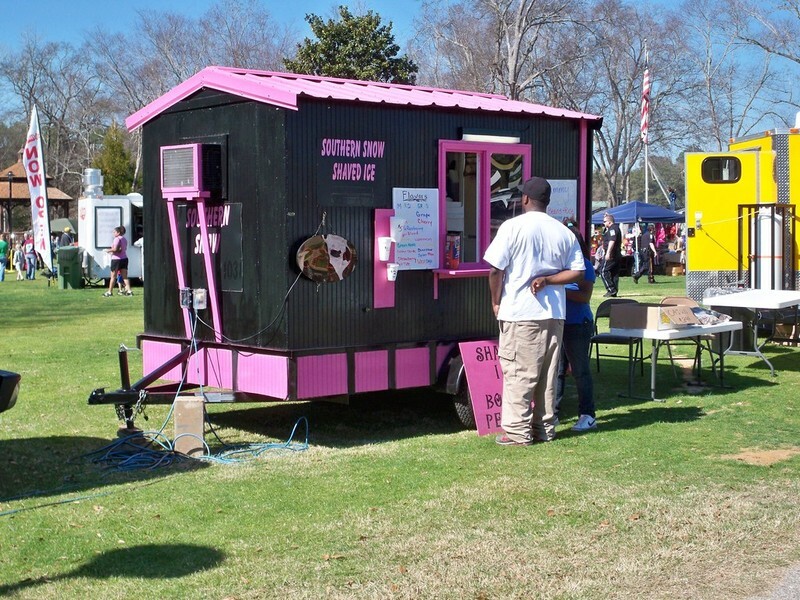 Participating vendors come from Tennessee, Georgia, Mississippi, Florida and of course the state of Alabama. 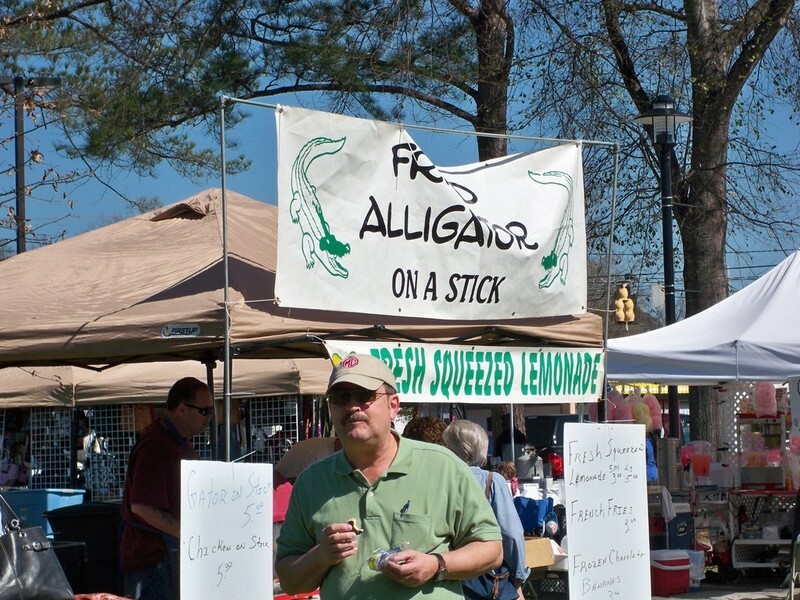 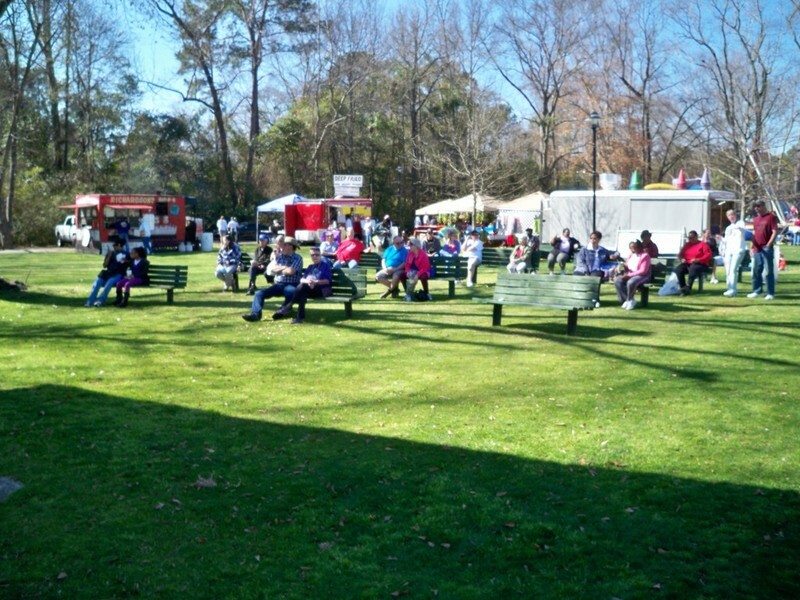 Food items vary from aligator on a stick to gumbo, red beans and rice, smoked turkey legs and much more. 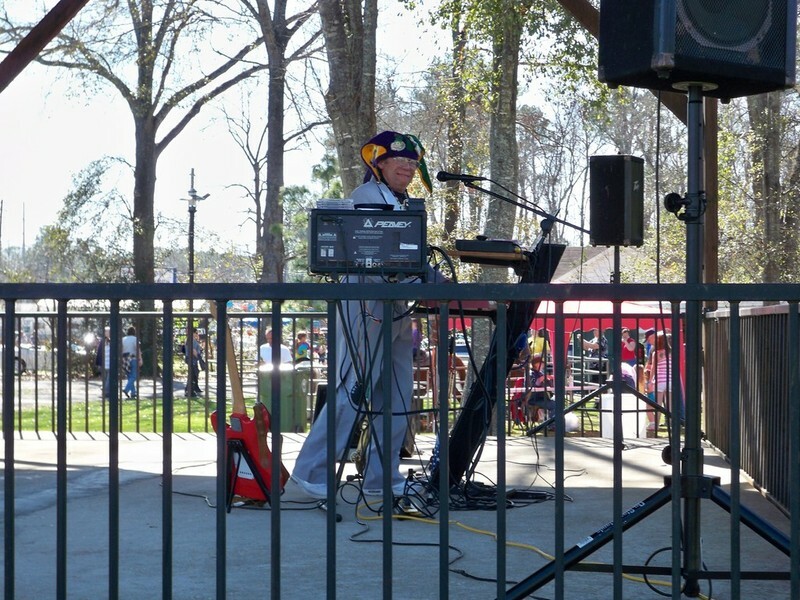 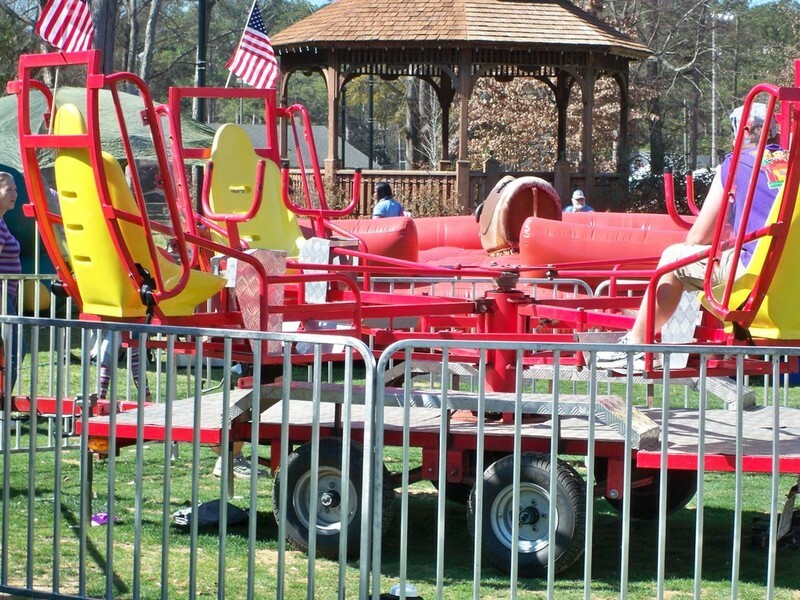 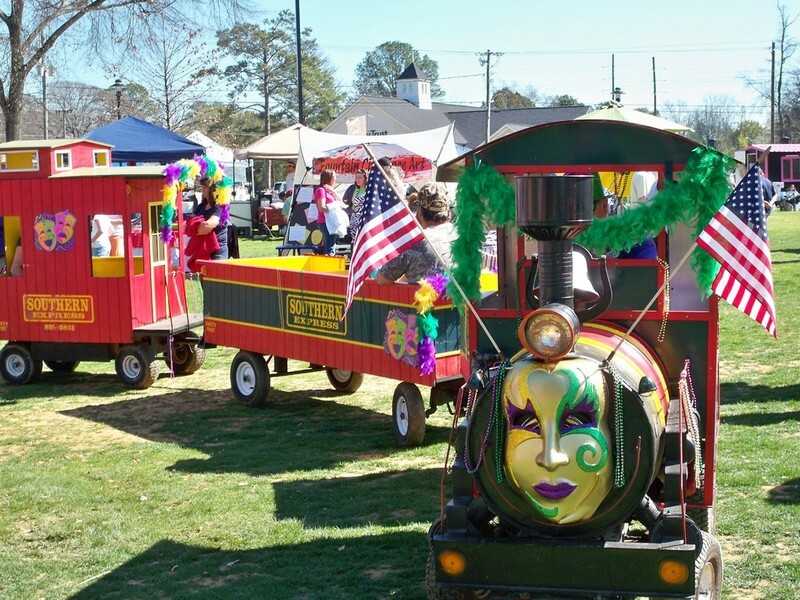 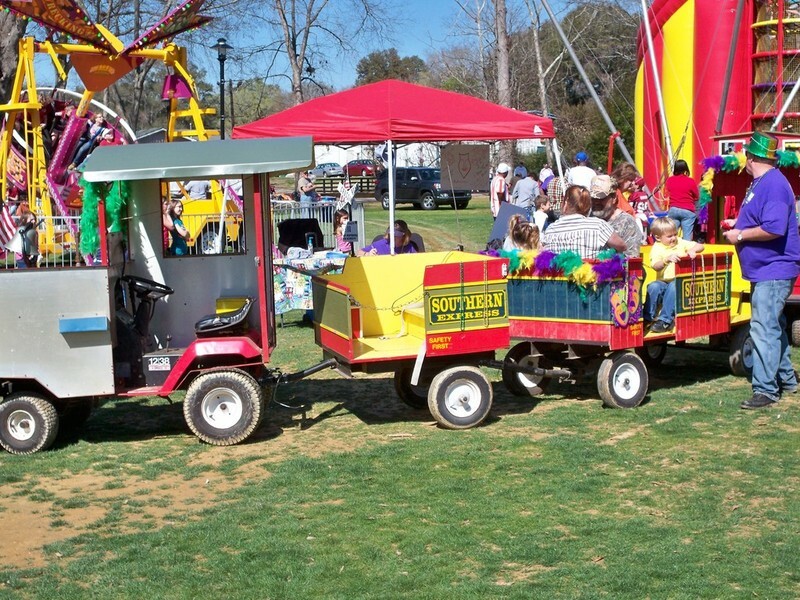 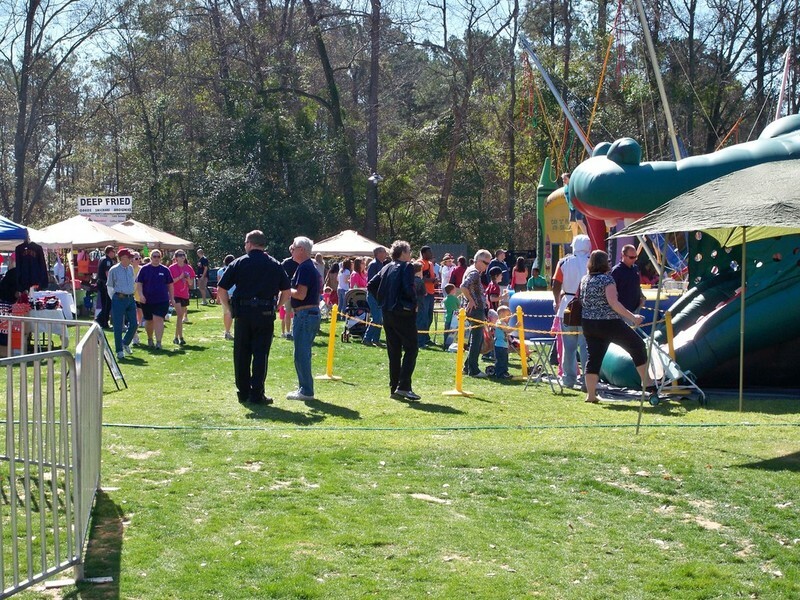 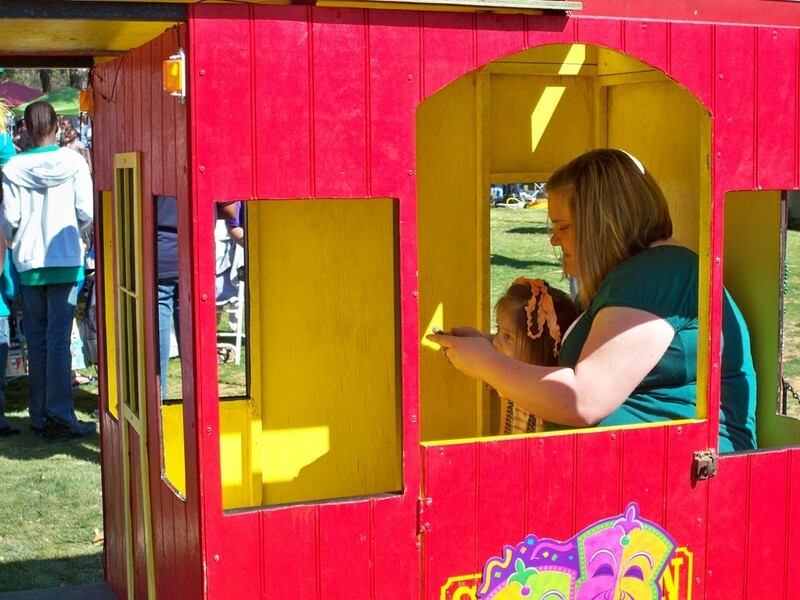 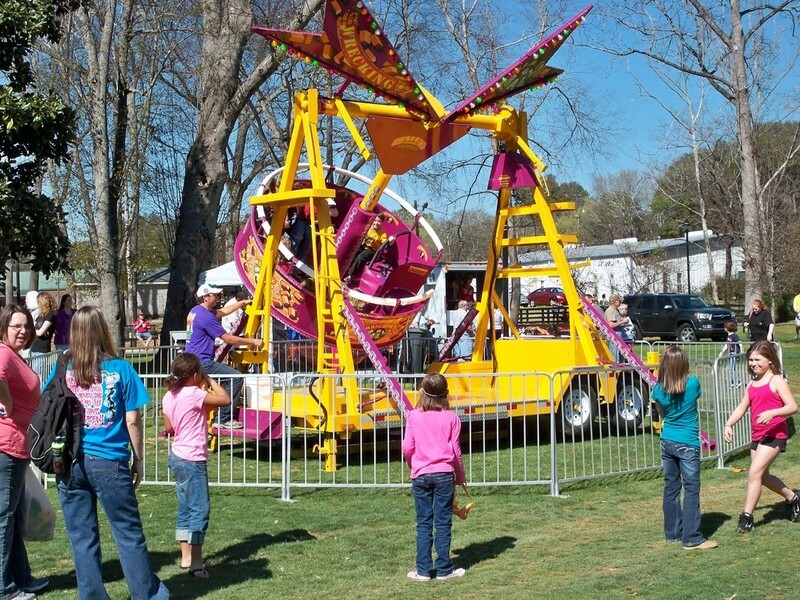 There will be fun rides for children of all ages. 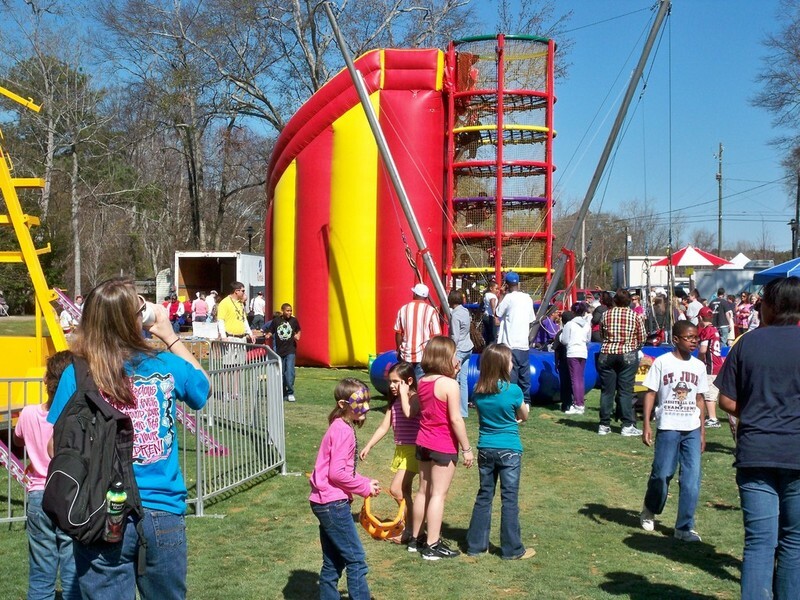 Pony rides, water walker, a climbing wall and the zip ride.